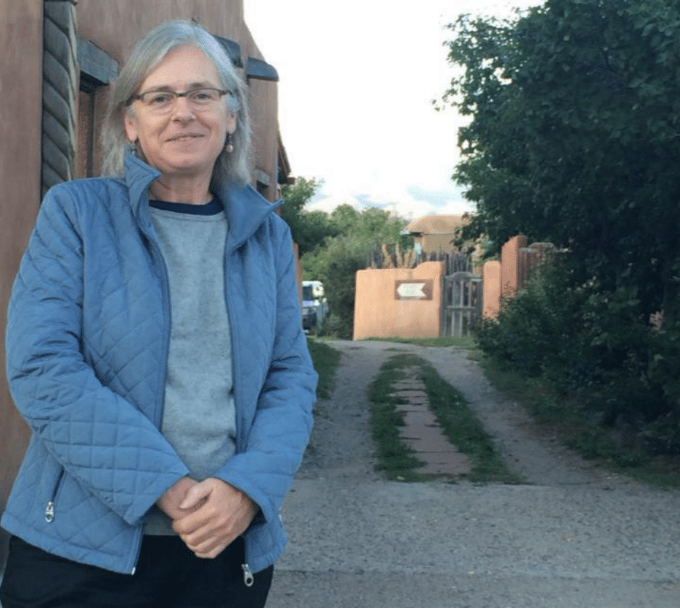 E. Melanie DuPuis is Professor and Chair of Environmental Studies and Science at Pace University and Professor Emerita, University of California, Santa Cruz. She has a BA in Sociology from Harvard University and a Ph.D. in Development Sociology from Cornell University. She is author of Dangerous Digestion: The Politics of American Dietary Advice, Nature’s Perfect Food: How Milk Became America’s Drink, co-author of Alternative Food Politics: Knowledge, Practice and Politics, with David and Mike Goodman, and editor of two edited collections: Smoke and Mirrors: The Politics and Culture of Air Pollution and Creating the Countryside: The Politics of Rural and Environmental Discourse.